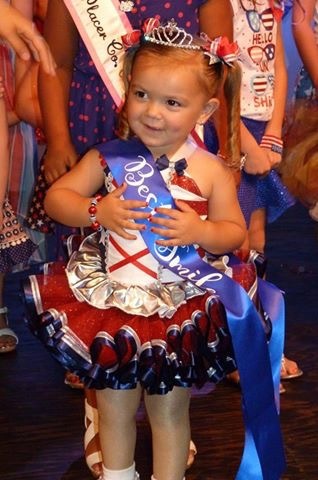 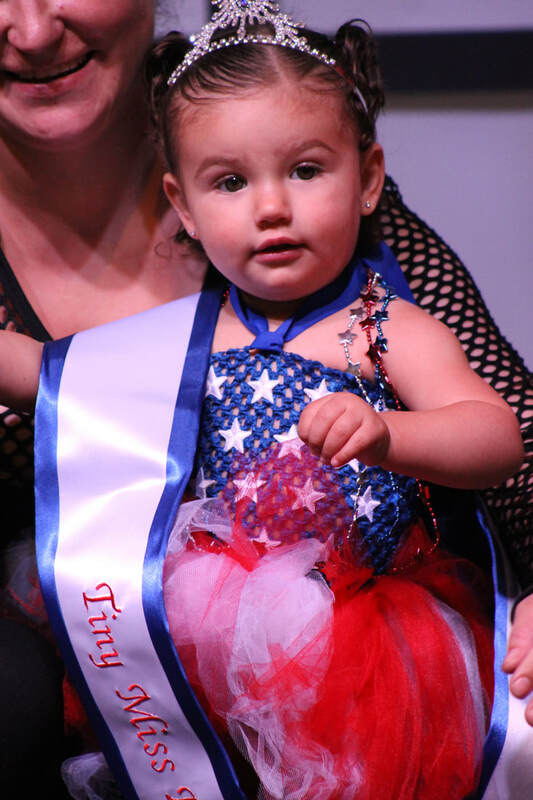 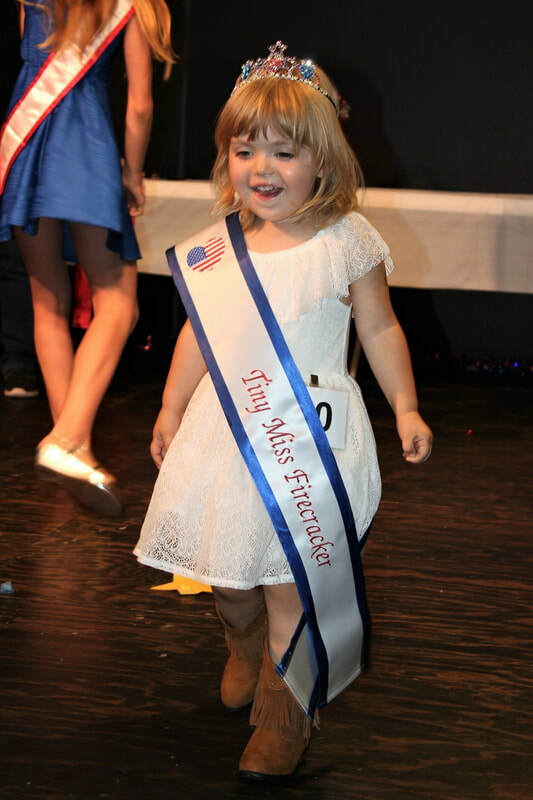 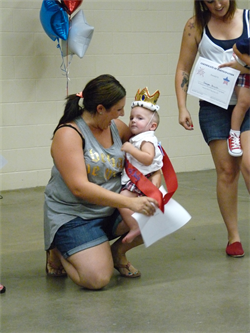 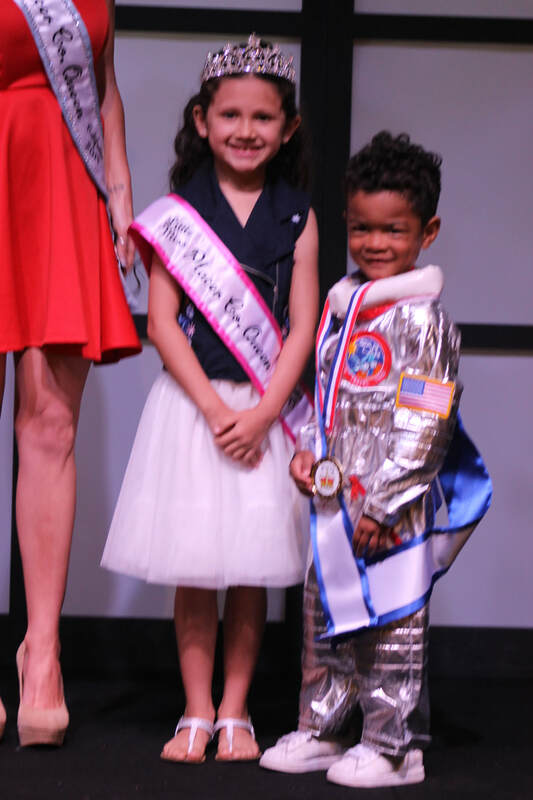 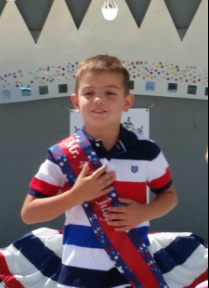 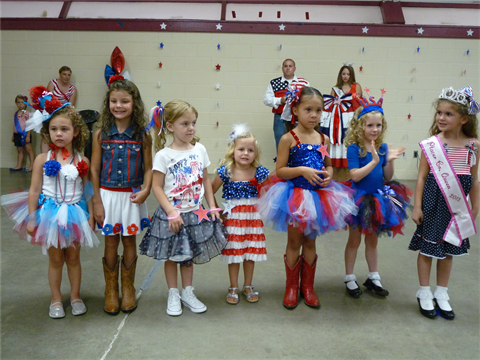 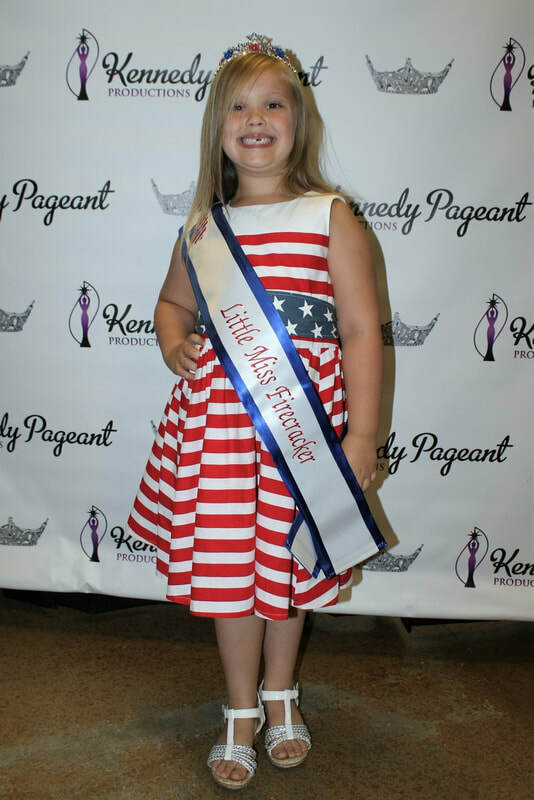 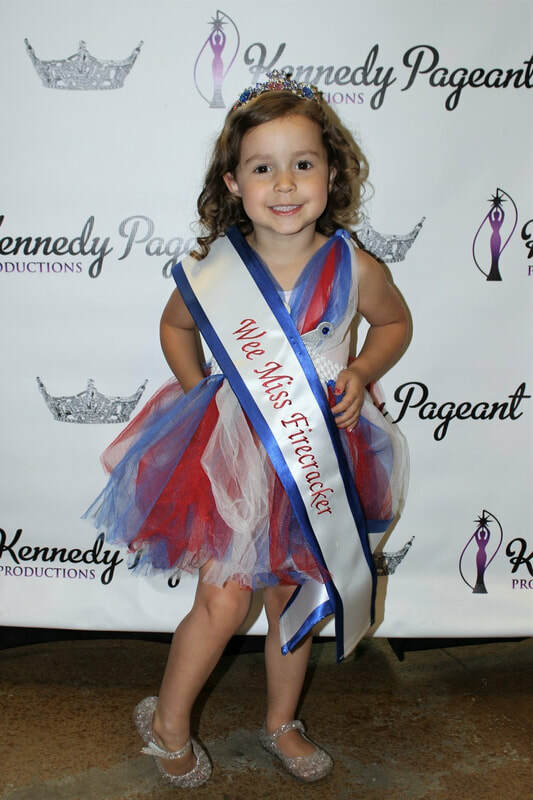 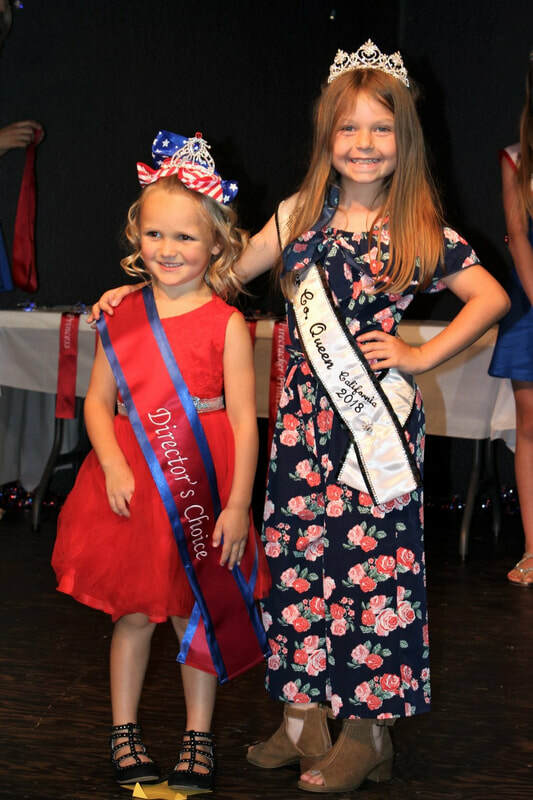 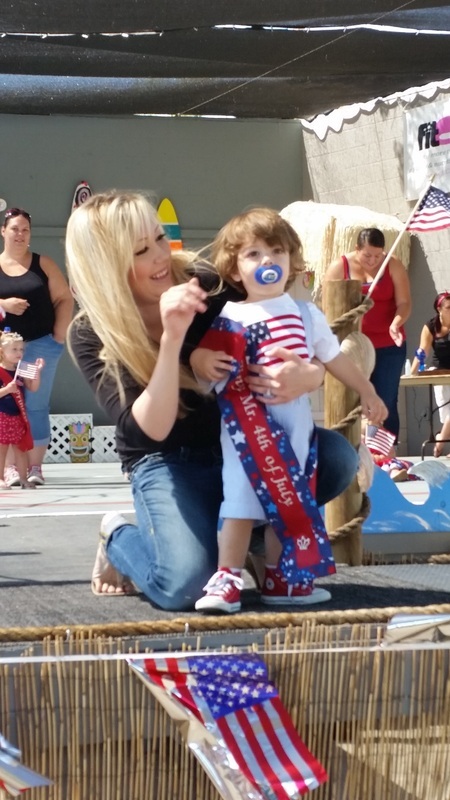 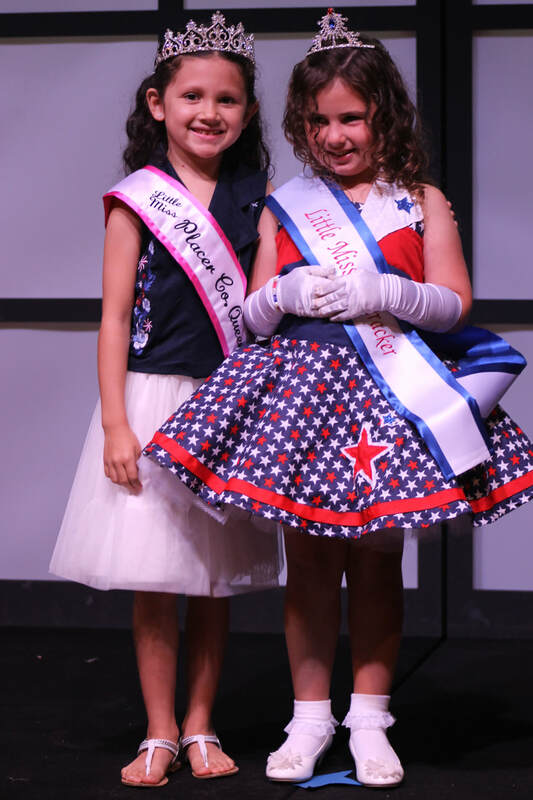 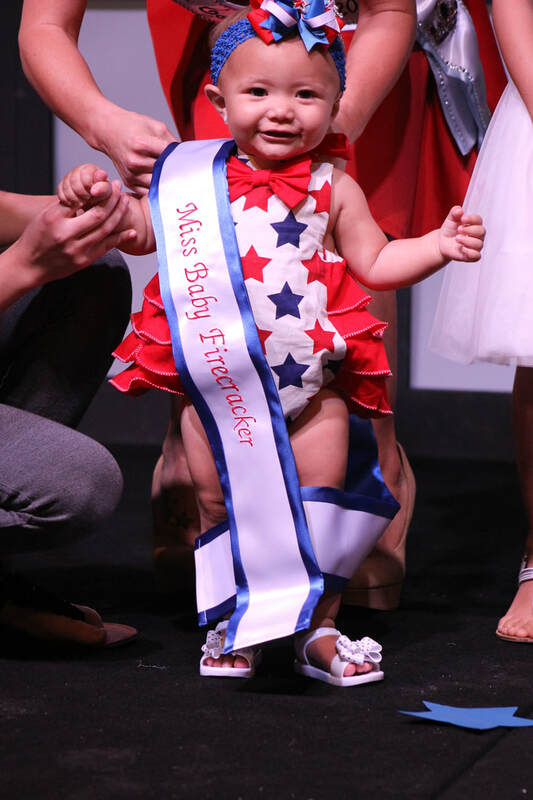 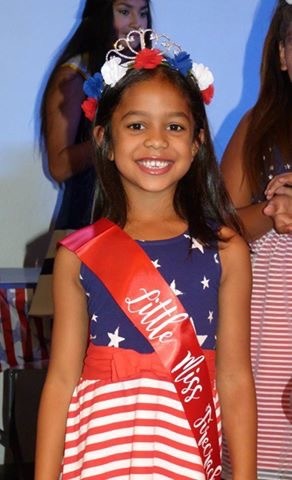 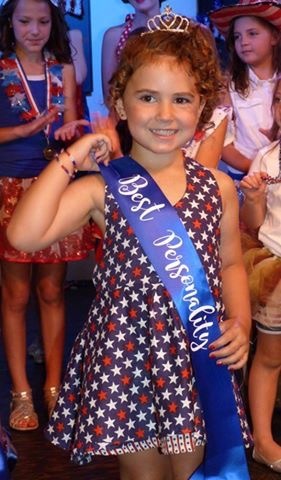 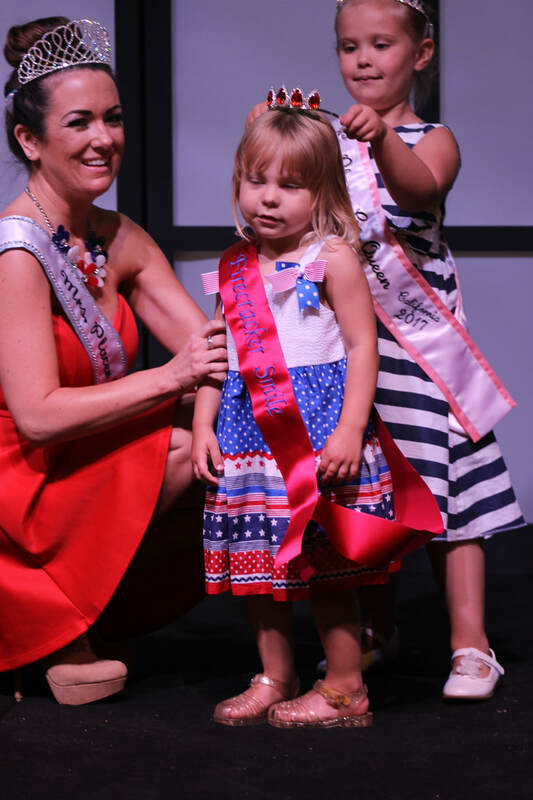 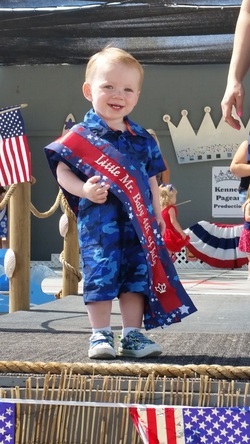 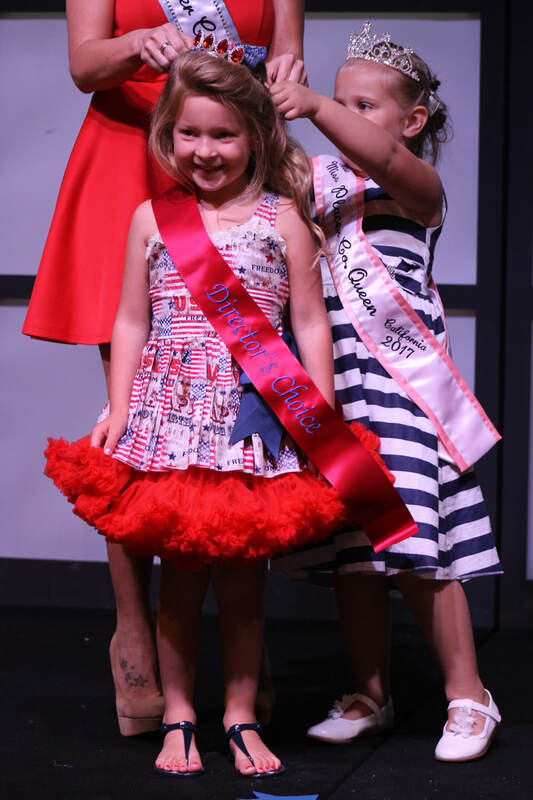 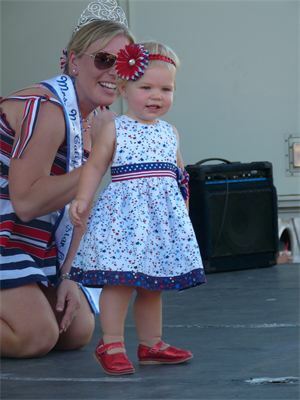 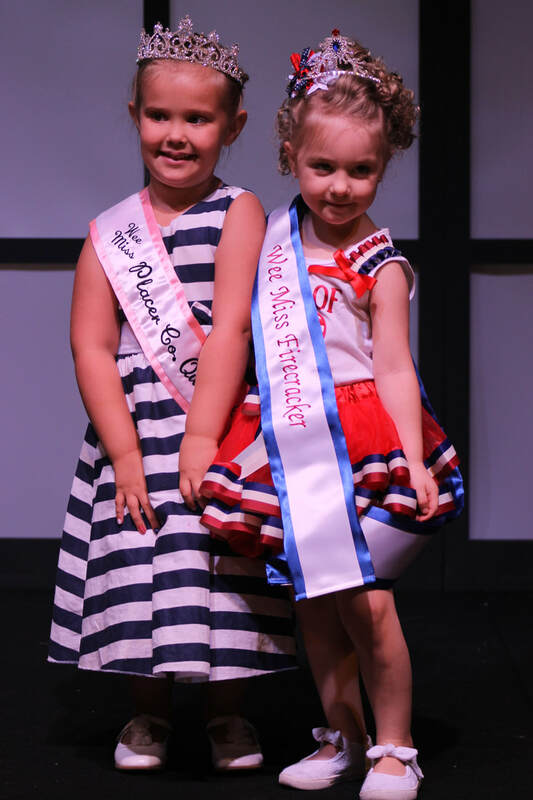 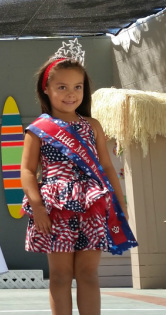 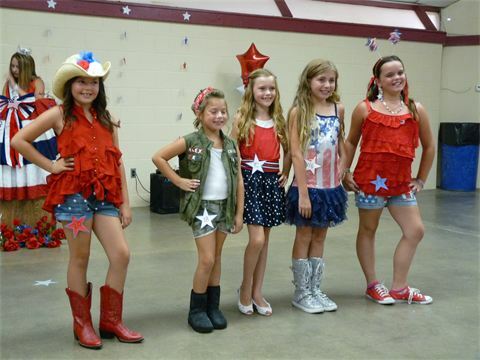 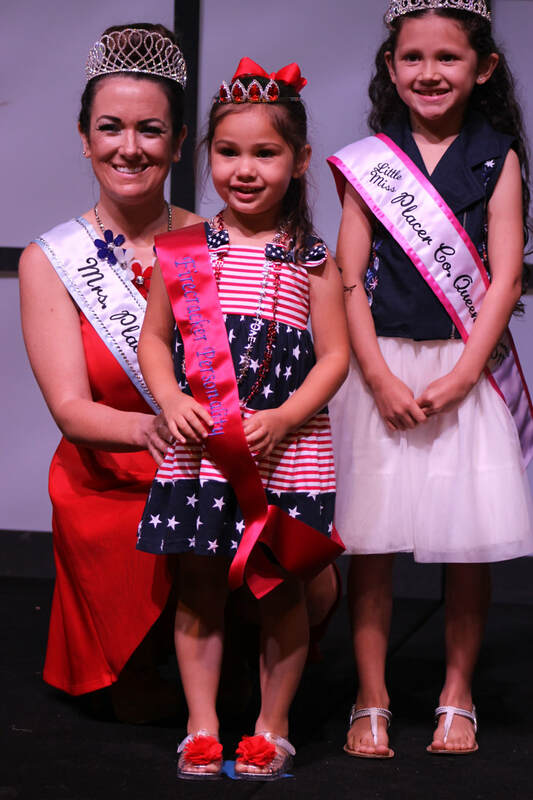 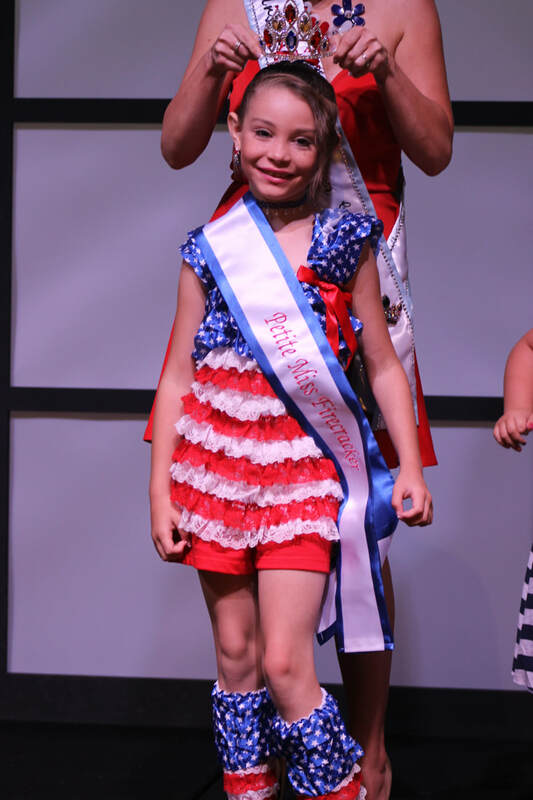 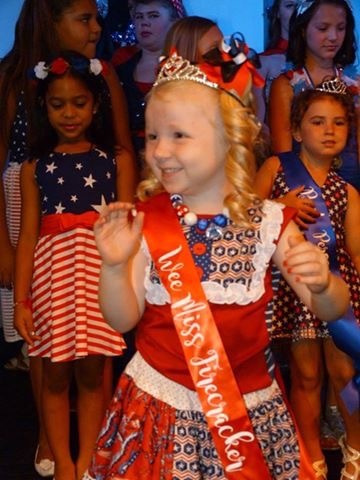 Miss Baby Firecracker - Leilani N.
Tiny Miss Firecracker - Mackenzie T.
Petite Miss Firecracker - Nevaeh V.
Jr Mr 4th of July - Noah K.
Jr Miss Firecracker - Kendra B. 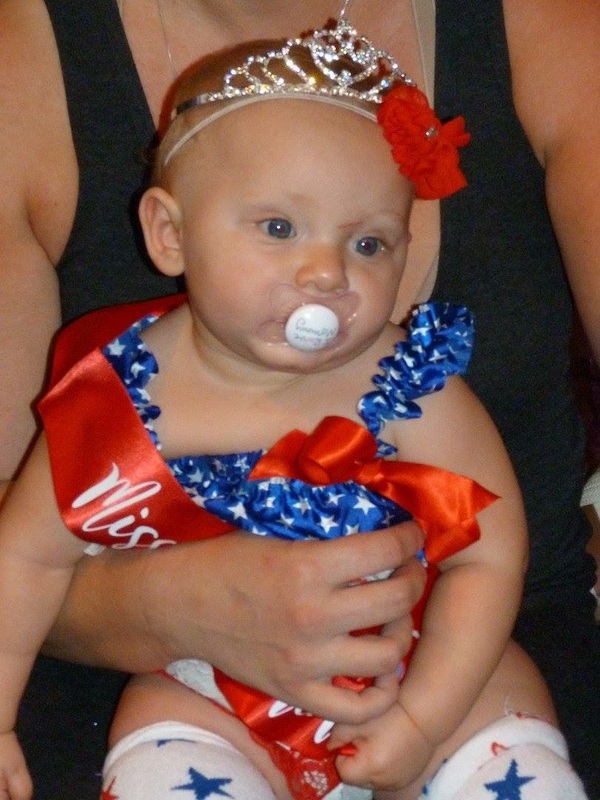 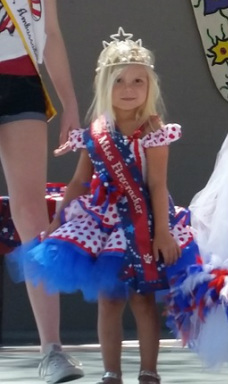 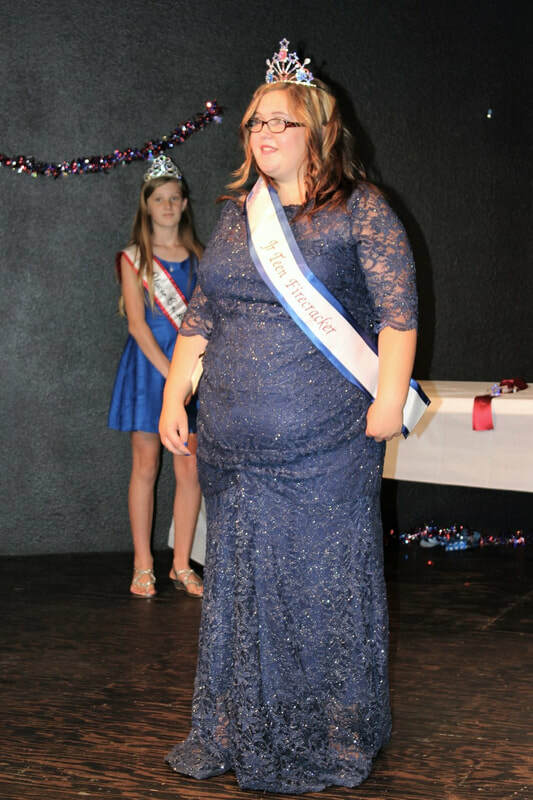 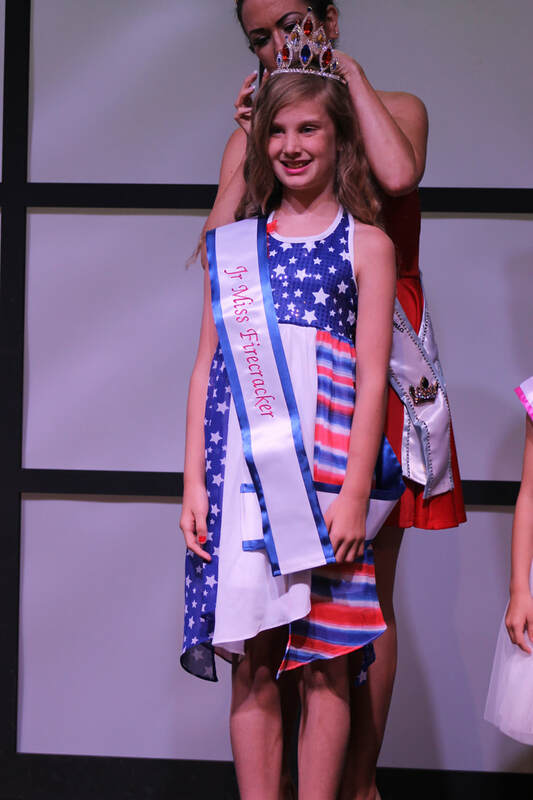 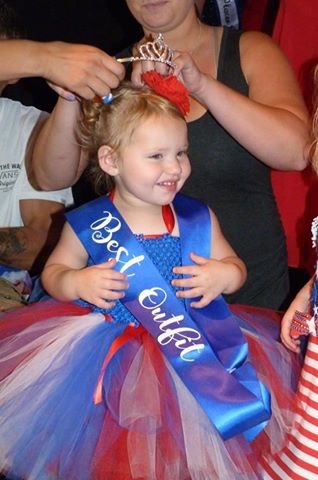 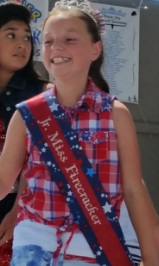 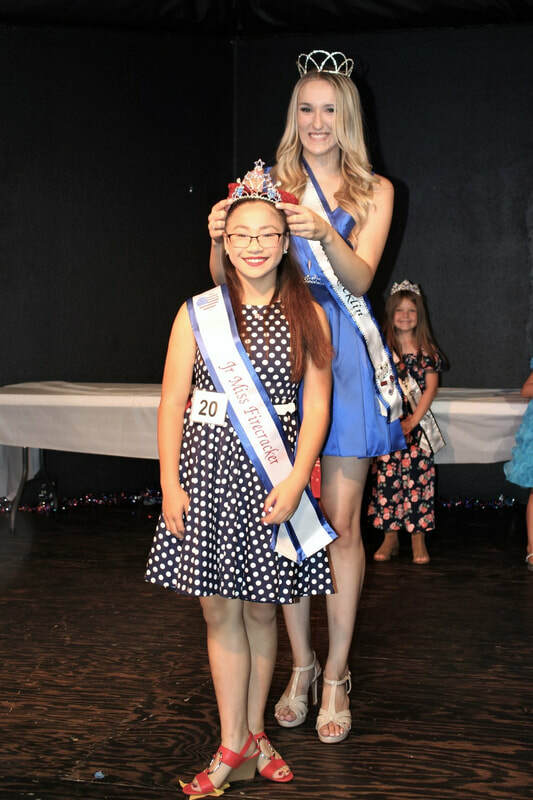 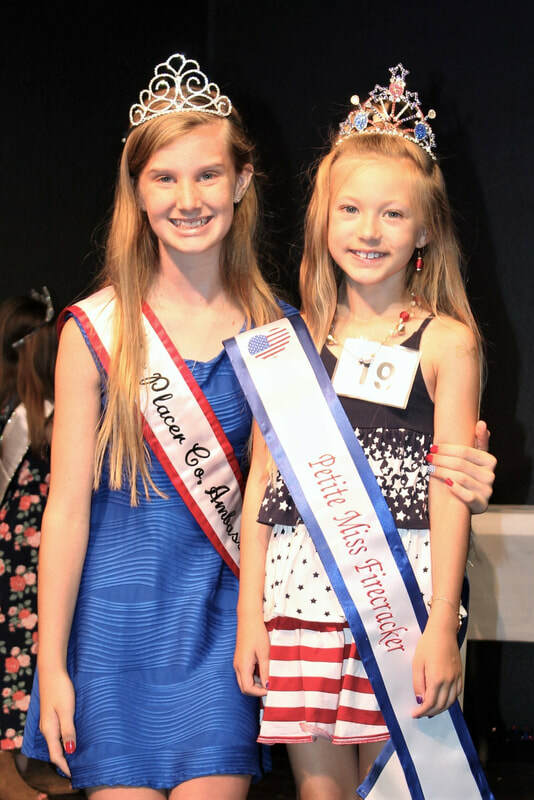 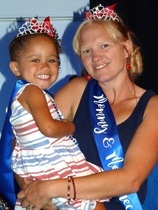 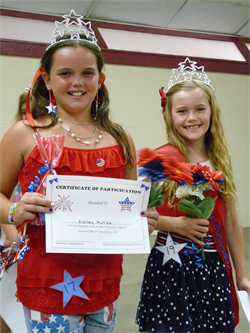 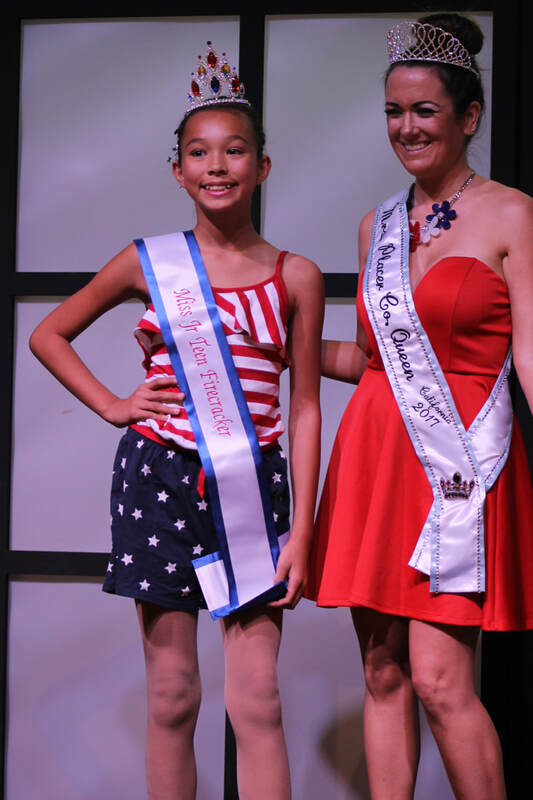 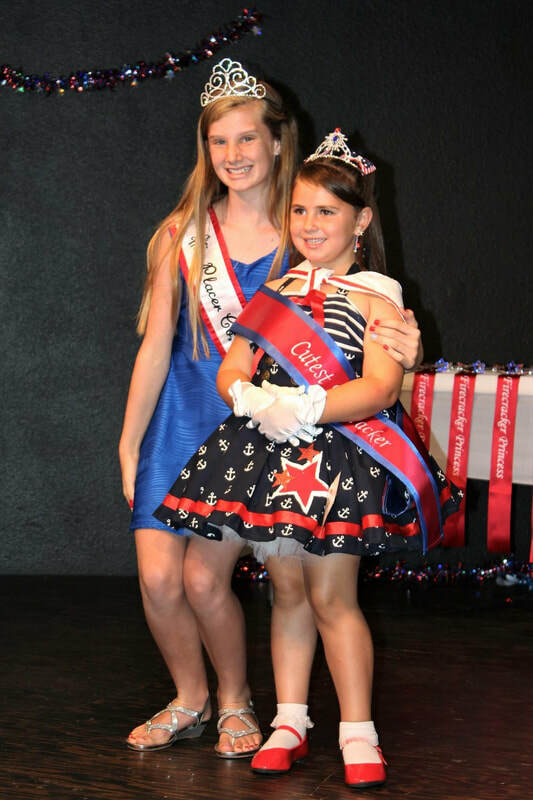 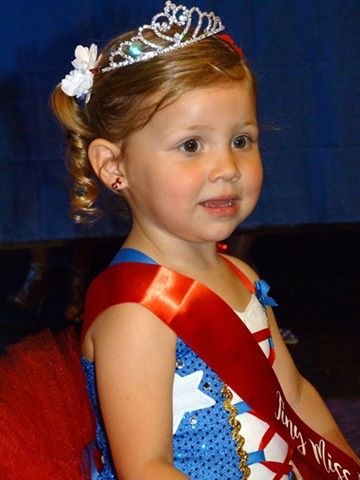 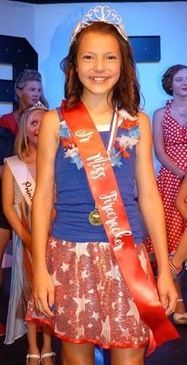 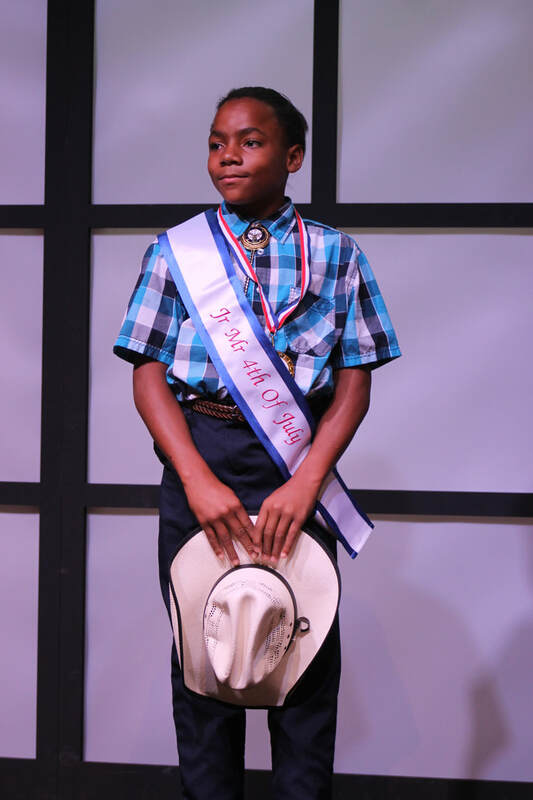 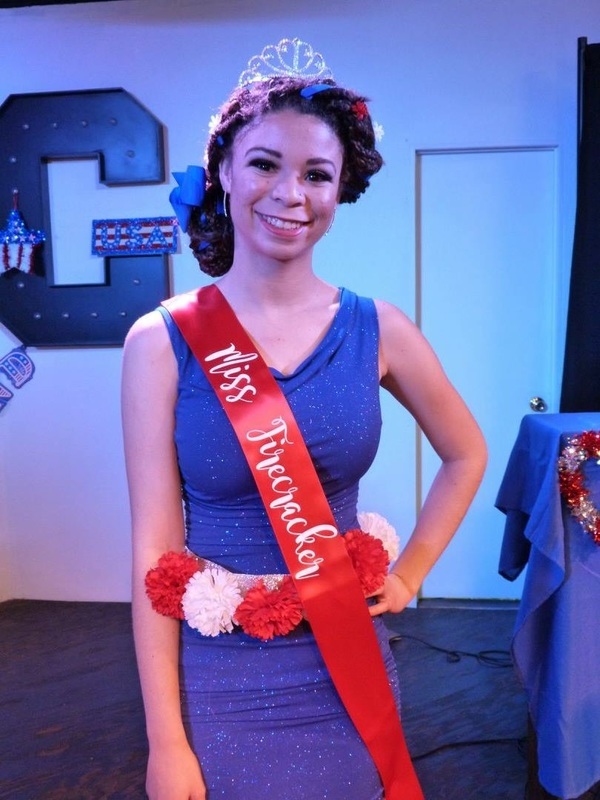 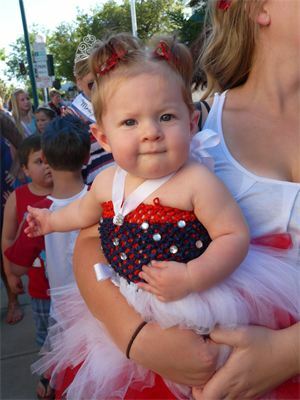 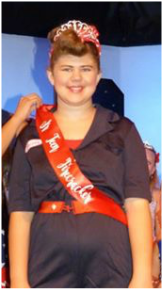 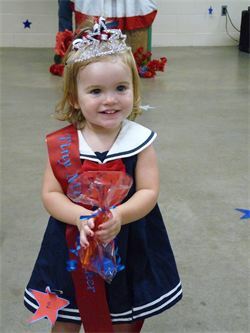 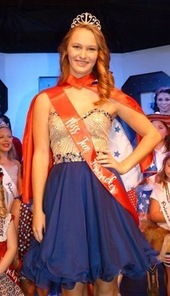 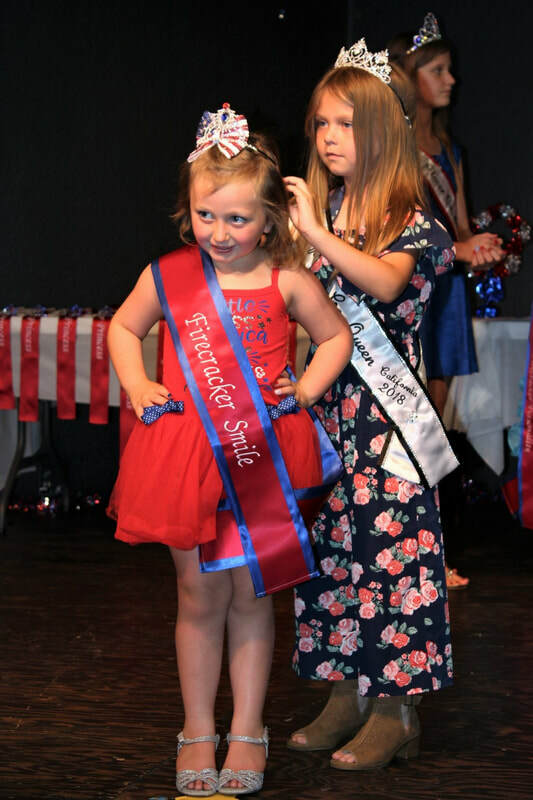 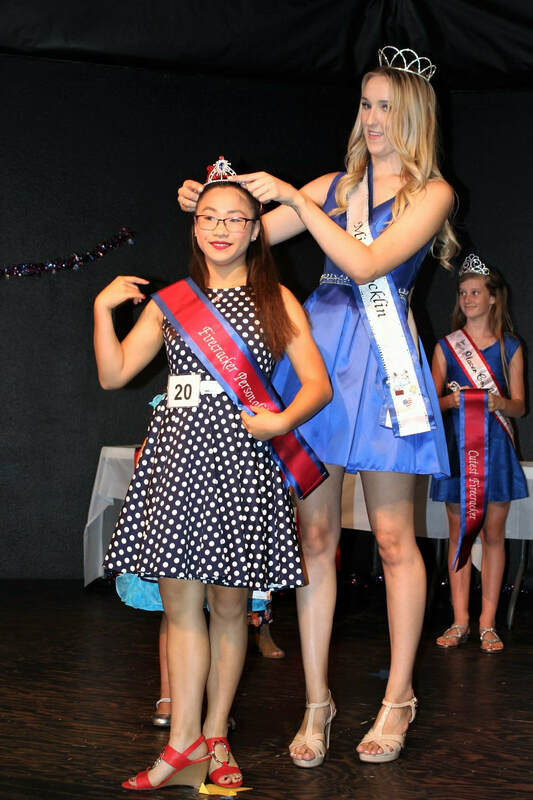 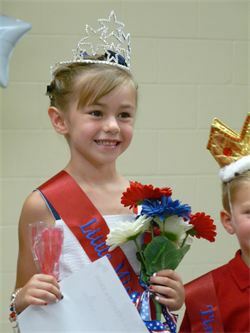 Miss Jr Teen Firecracker - Fayth O. 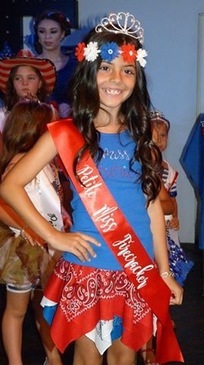 Miss Teen Firecracker - Alexandra C.
Firecracker Smile - Victoria S.
Firecracker Personality - Madison B.
Cutest Firecracker - Bristol L.
Director's Choice - Alison S.
Miss Baby Firecracker - Presley Jane C.
Tiny Miss Firecracker - Bryanna M.
Wee Miss Firecracker - Kylie E.
Little Miss Firecracker - Fiona M.
Petite Miss Firecracker - Olivia T.
Jr Miss Firecracker - Audrey G.
Jr Teen Firecracker - Alexa V.
Miss Teen Firecracker - Cherish B. 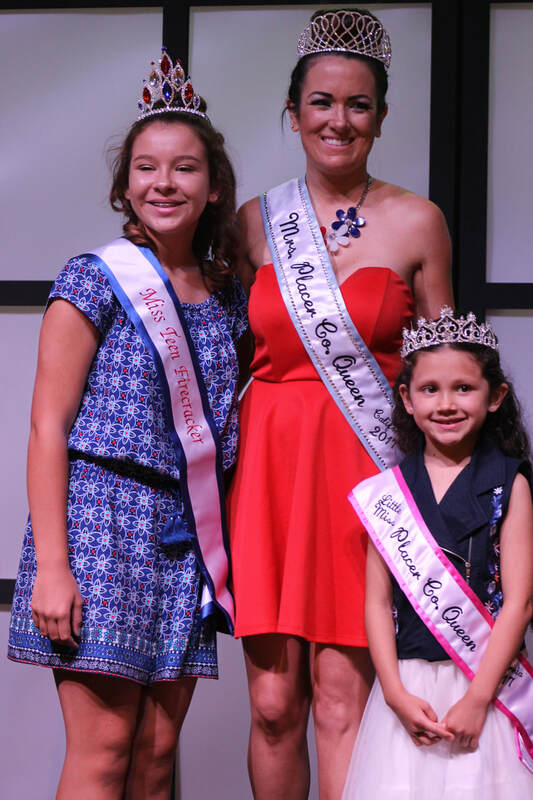 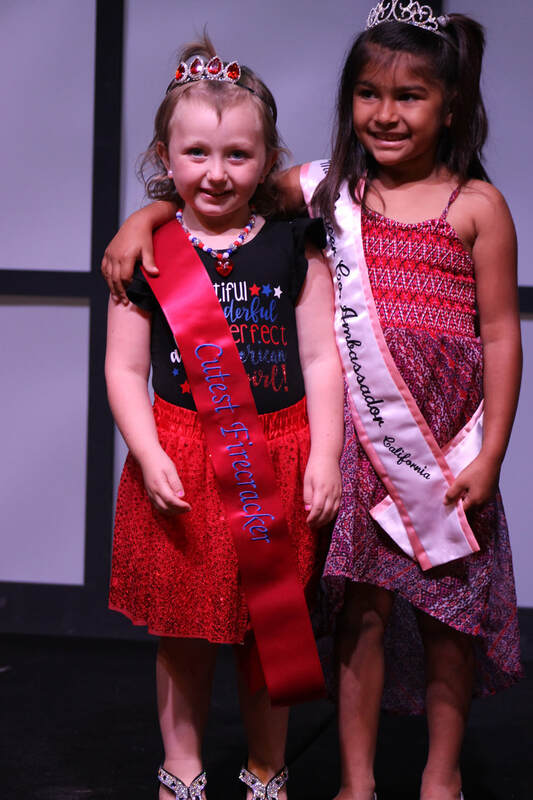 Miss Firecracker - Halona H.
Best Smile - Vanna K.
Best Personality - Arianna H.
Best Outfit - Scarlett Rose C.
Mommy & Me - Jocelyn & Jennie C.